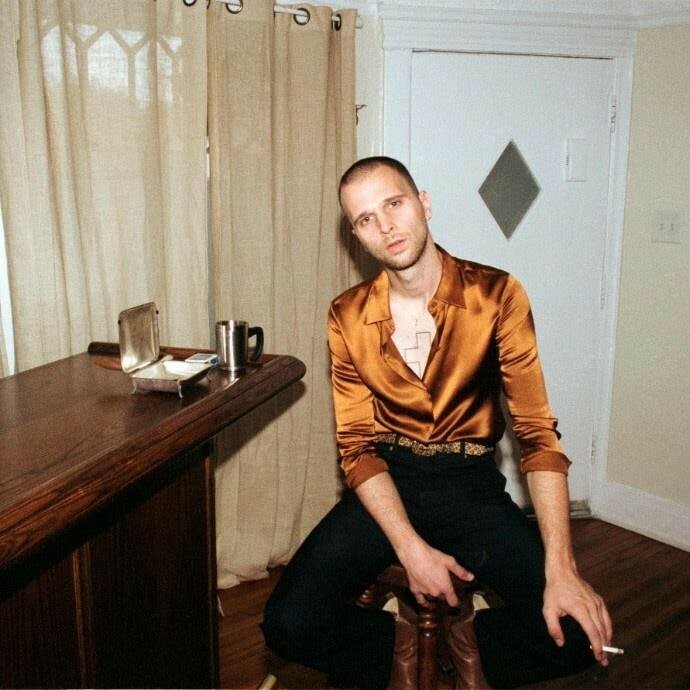 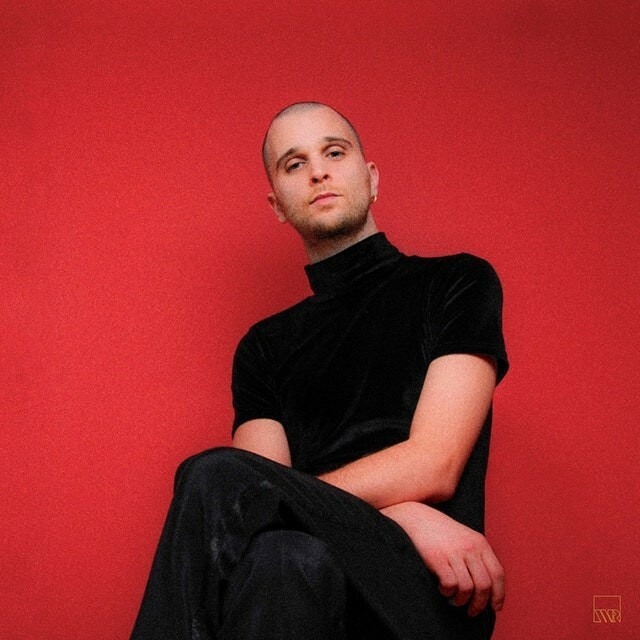 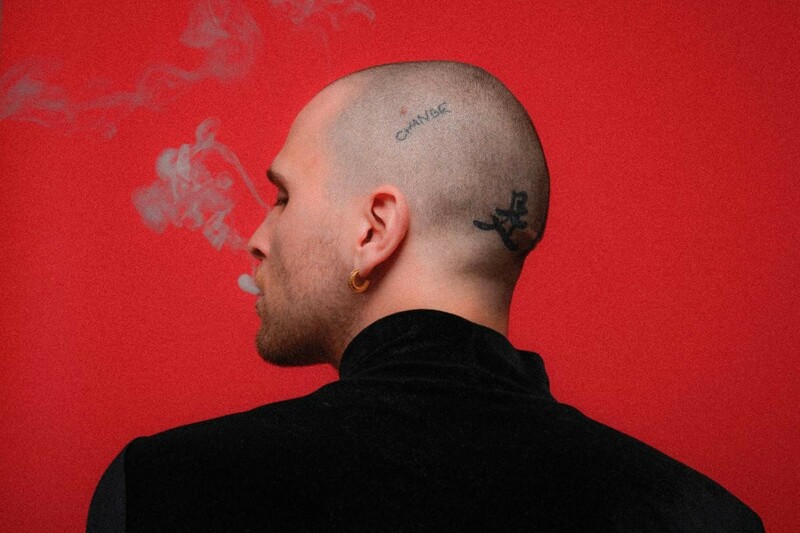 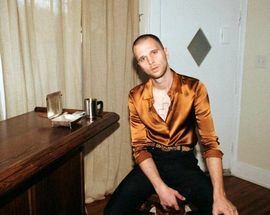 The American singer-songwriter, record producer, as well as a multi-instrumentalist, music engineer, and mixer, JMSN will be making one stop of the Polish tour in Kraków. 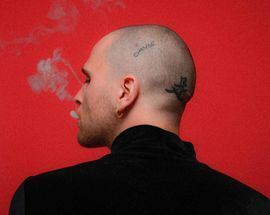 The Detroit singer has collaborated with stars Kendrick Lamar, Kaytranada and The Game. 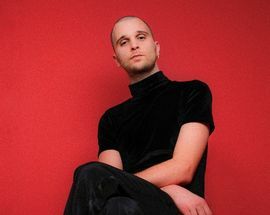 His debut album Priscilla from 2012 made a lot of buzz in the alternative R'n'B environment, which resulted in proposals for cooperation with many recognizable artists.